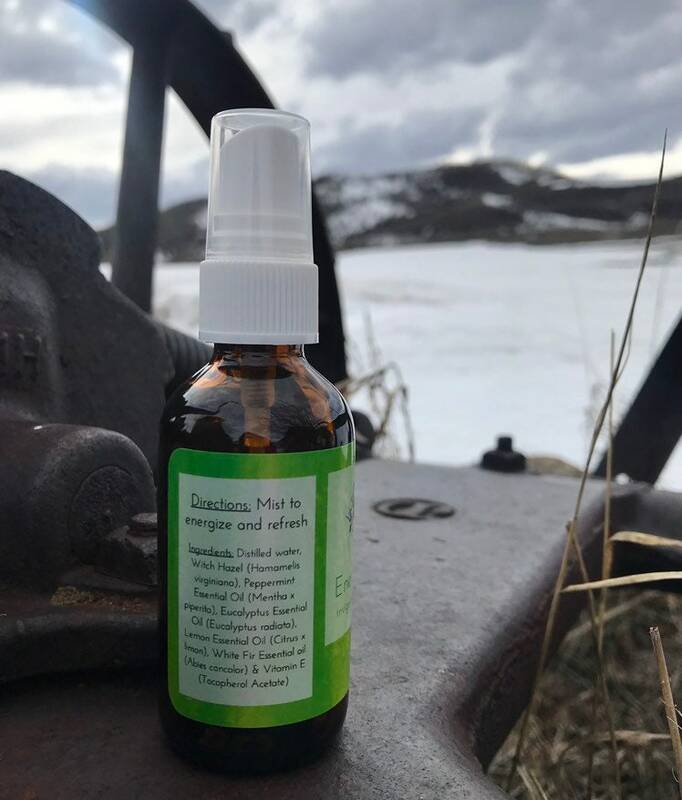 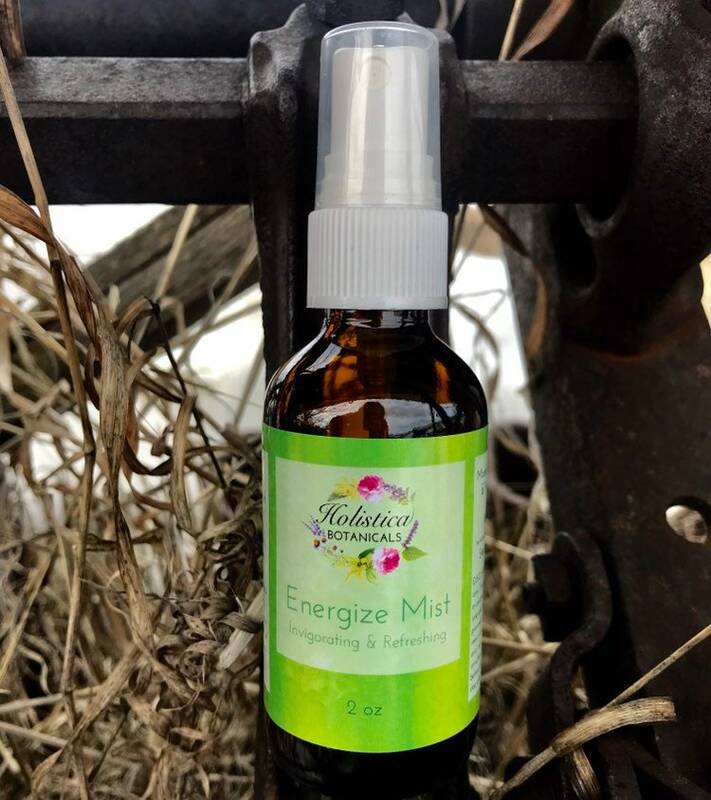 Energize Aromatherapy Mist is a blend of 100% Pure Essential Oils that increase energy, focus and memory. 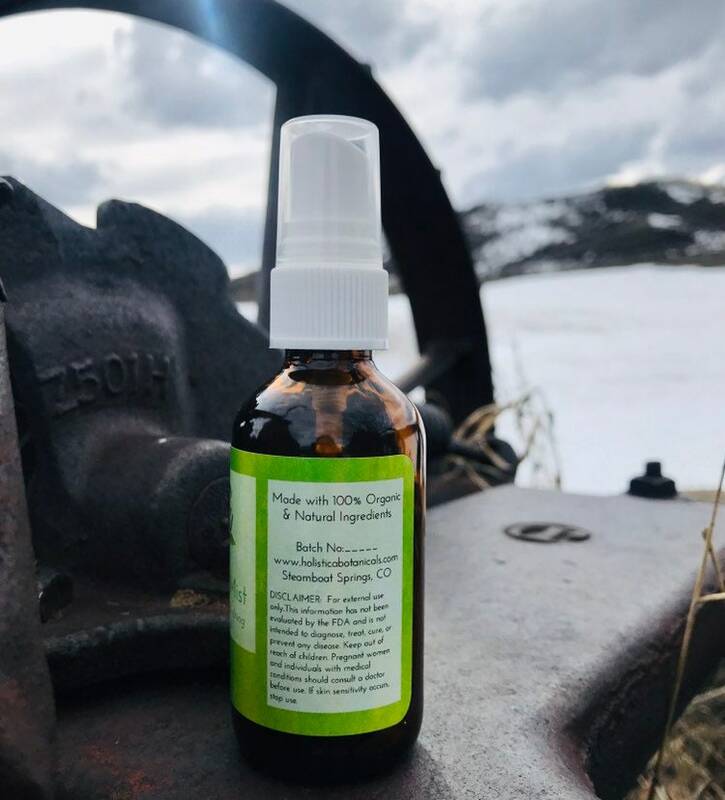 Essential oils of Peppermint, Eucalyptus, Lemon and White fir create a fresh and bright scent that is great to use in the morning and throughout the day to keep you on point. 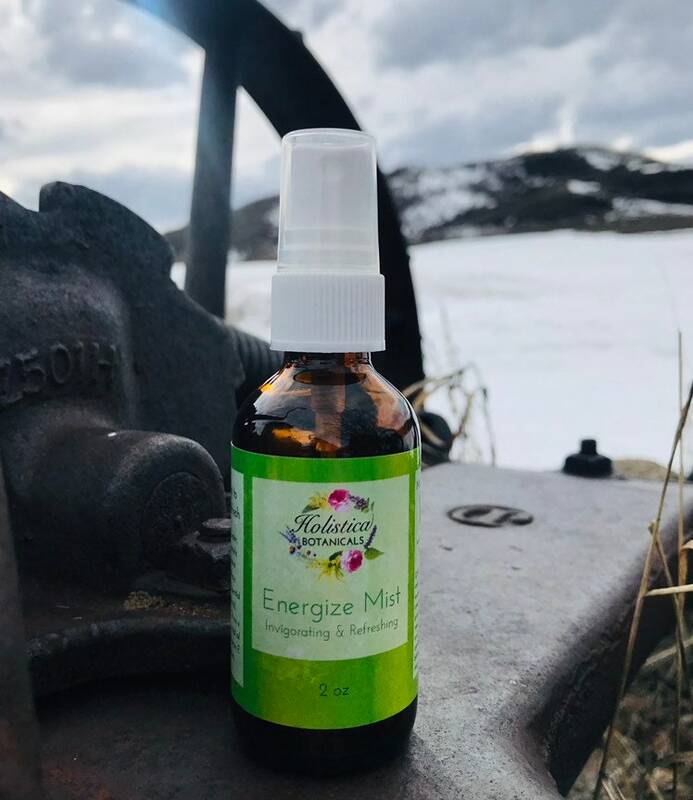 This blend is also great for the respiratory system and helps ease breathing. 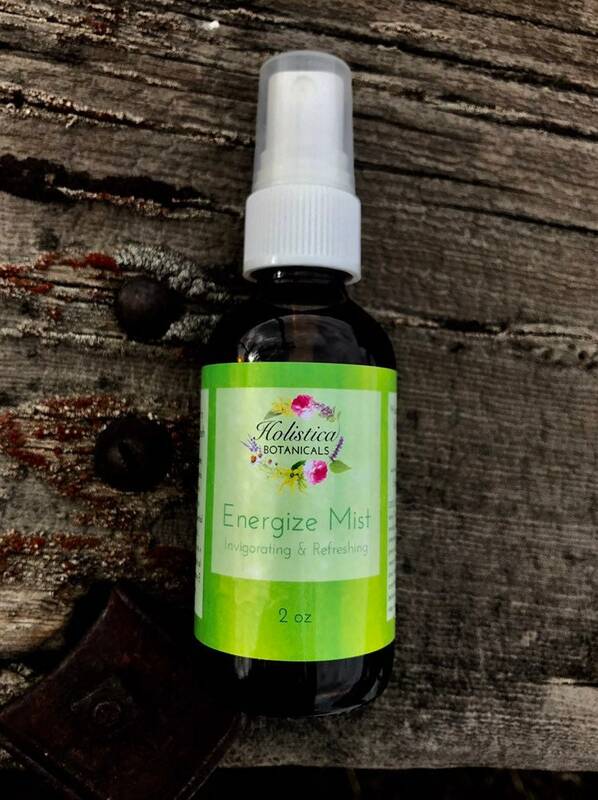 Mist on your hair, clothes or anywhere you desire.